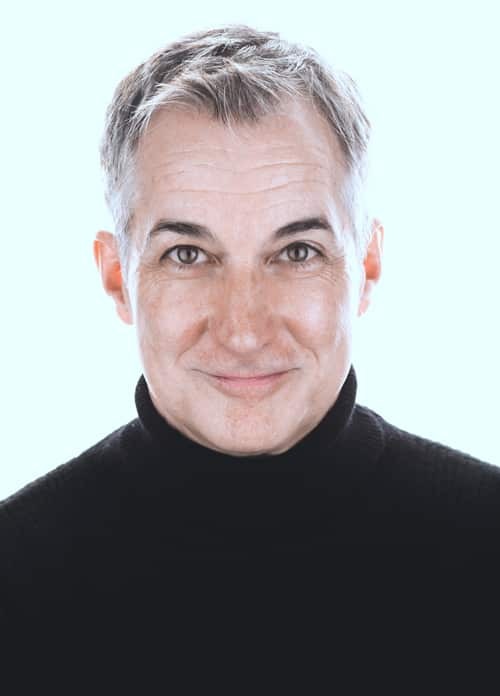 Rick Hawkins is an Emmy-winning screenwriter whose decades long career in Hollywood includes successes as a producer, head writer, studio executive and international media consultant. Beginning with The Carol Burnett Show - where his now iconic "Went With the Wind" sketch contains the longest-sustained laugh in television history - Rick went on to pen the ABC telefilm, The Love Boat, which piloted the long-running series. Rick has penned the book for several musicals, including “Lunch,” which had it’s West Coast premier in January of 2014. He’s also served as lecturer and teacher at UCLA and the University of Moscow, as well as the Television Academy of Arts and Sciences and the Warner Brothers Comedy Writing workshops. Rick is currently serving as a Senior Teaching Artist in the Cinema Arts Department at Point Park University in Pittsburgh, PA.
Rick Hawkins is an Emmy-winning screenwriter whose decades long career in Hollywood includes successes as a producer, head writer, studio executive and international media consultant. Beginning with The Carol Burnett Show – where his now iconic “Went With the Wind” sketch contains the longest sustained laugh in television history – Rick went on to pen the ABC telefilm, The Love Boat, which piloted the long-running series.